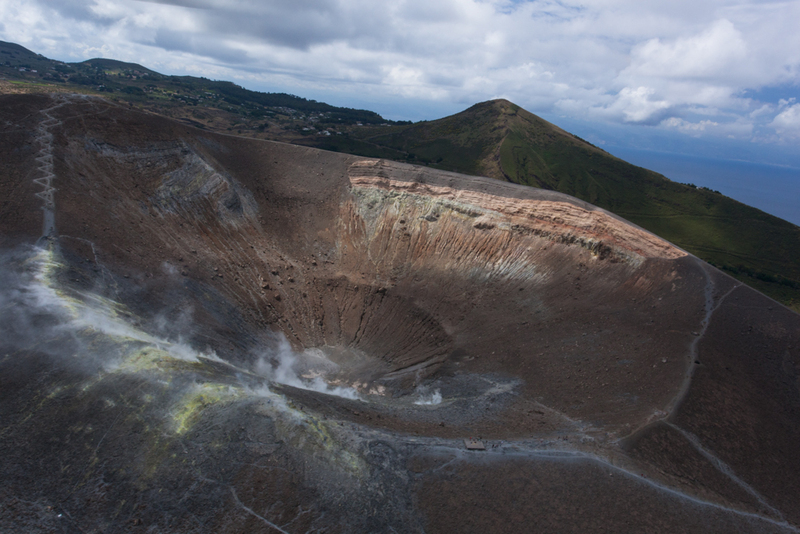 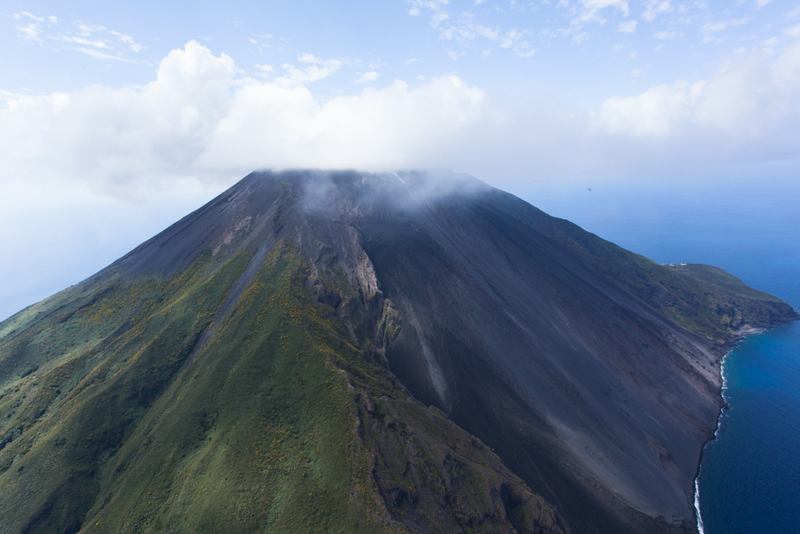 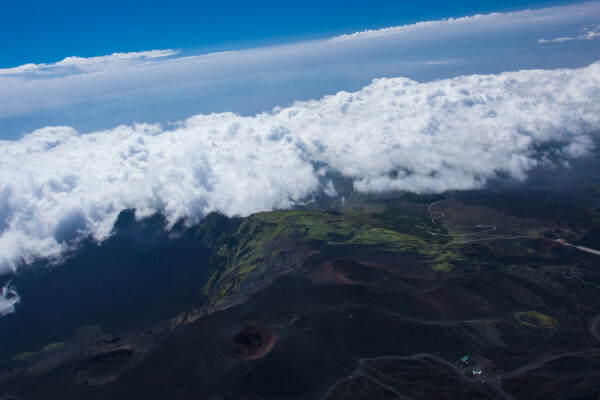 Take our flight and discover Sicily’s volcanoes: Etna, Stromboli, and Vulcano. 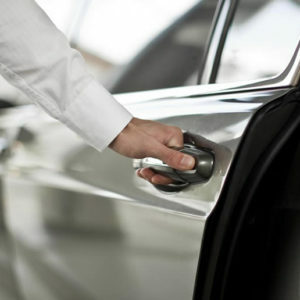 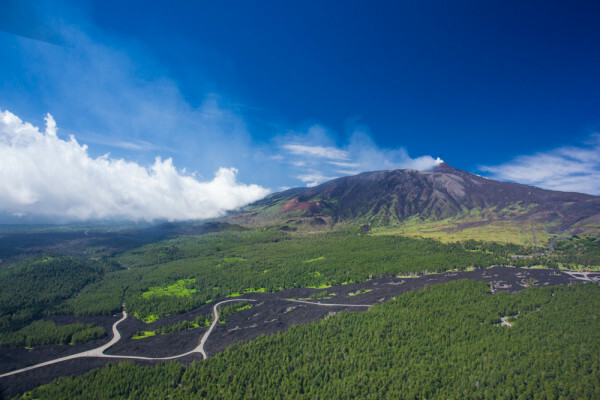 You will be picked up from Taormina and your first flight will be over the top of Italy’s highest volcano, Etna. 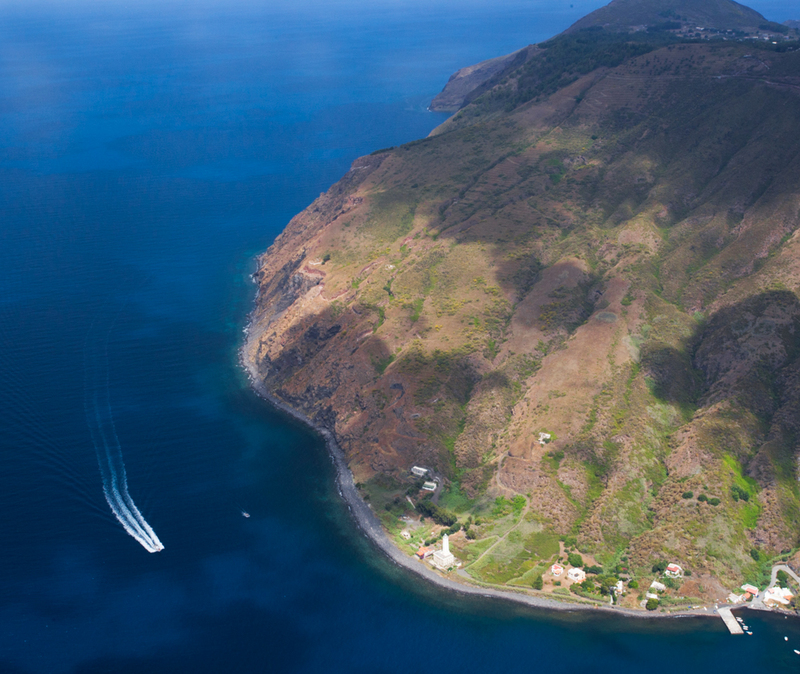 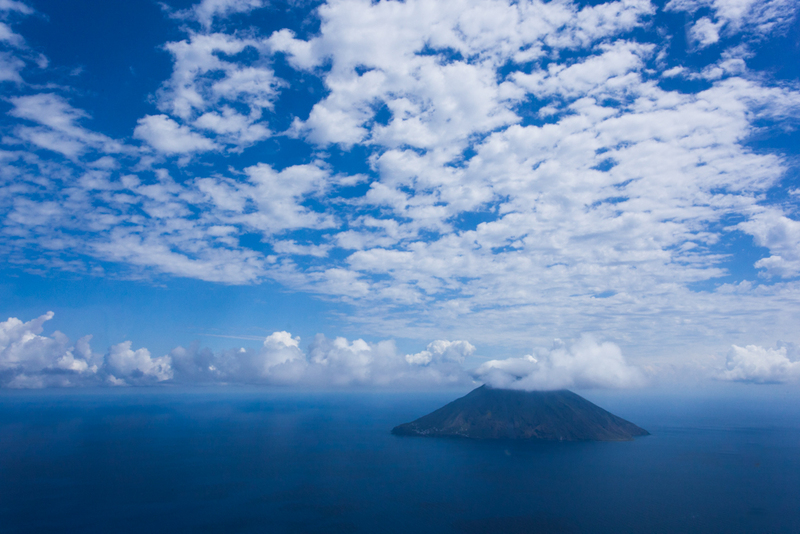 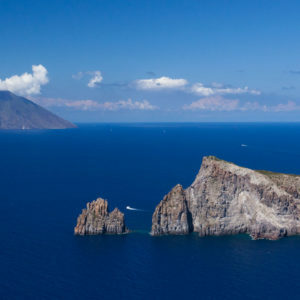 After that you will continue on to admire the Aeolian Islands from the air, all the result of volcanic activity as seen in Stromboli which is in an almost continuous state of eruption. 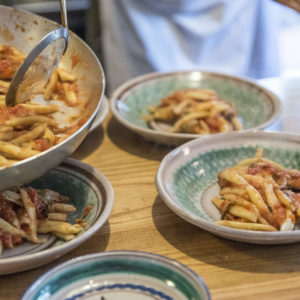 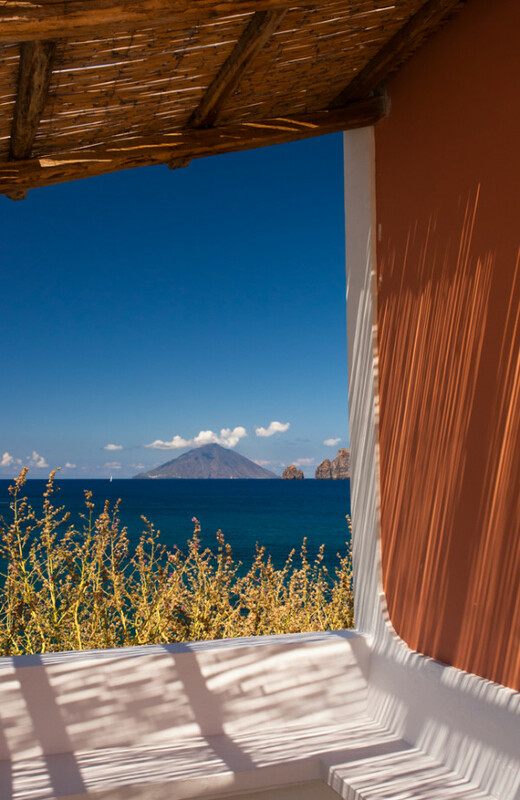 Once you get to Panarea, you will visit this lovely island and have lunch in a traditional local restaurant or in a charming five star hotel overlooking the Islands. 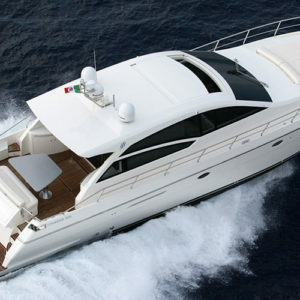 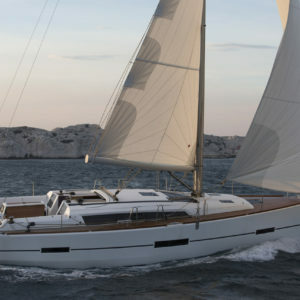 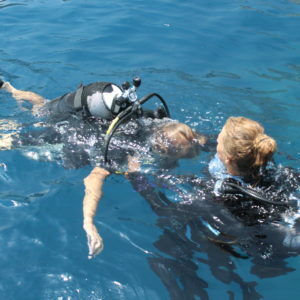 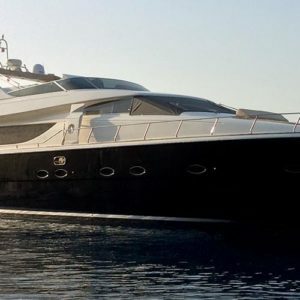 You will also be offered the opportunity to hire a boat and discover the beautiful shore of the island. 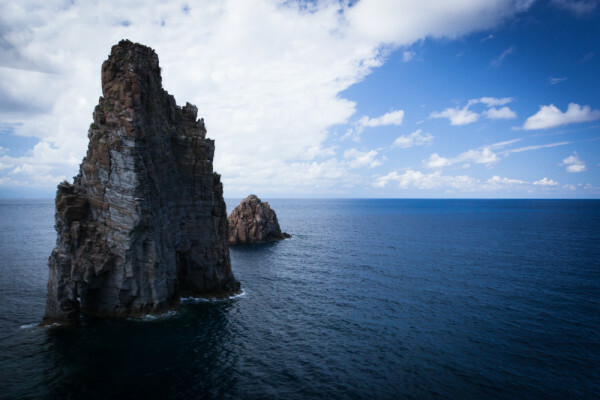 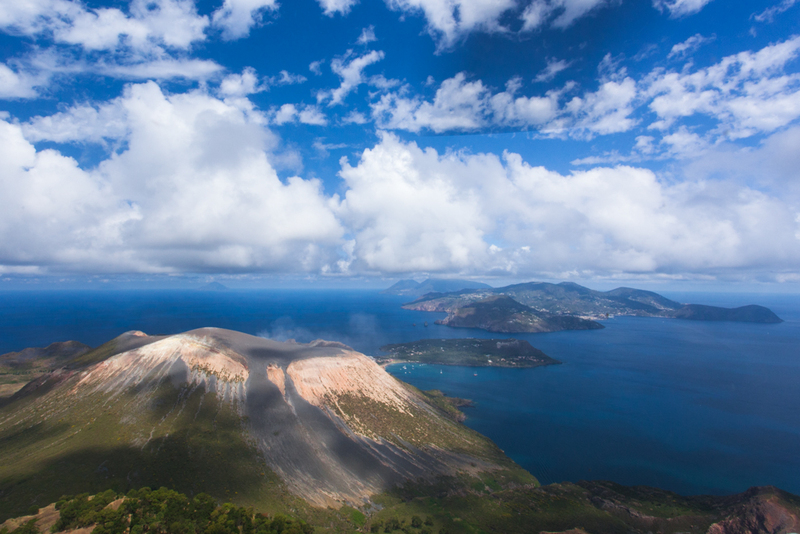 Due to their natural beauty and continue volcanic activity the Aeolian Islands are listed by UNESCO as World Heritage Sites. 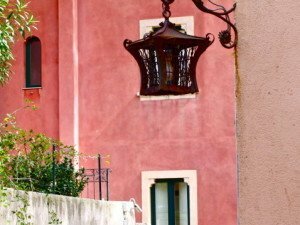 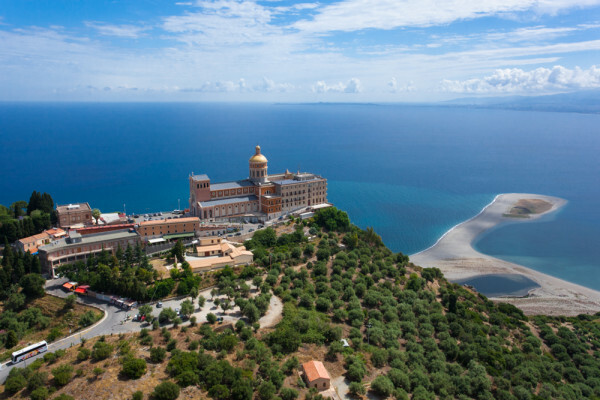 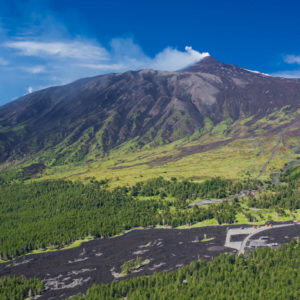 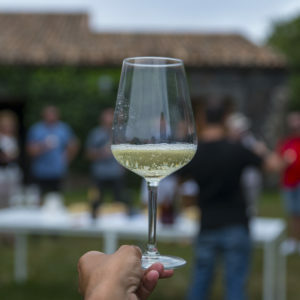 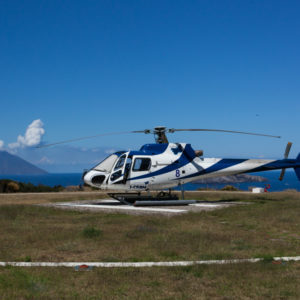 Private helicopter tour of Etna, Taormina, Tindari, Vulcano, and Stromboli. 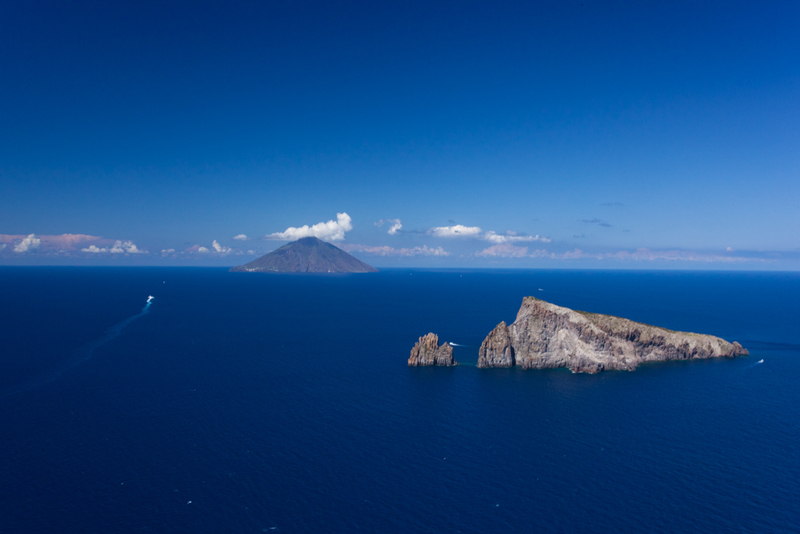 Stop in Panarea Island.